We have experience in all types of central heating installation and replacement and can help you make the right choices from a variety of heating systems to suit your needs. Whether it’s a new boiler, a boiler service, boiler repairs or a boiler replacement you need, with over 40 years of experience we are qualified for the job. Kensign Engineering offer an extensive range of Gas fires and stoves from many of the best manufacturers at very competitive prices. We offer landlord gas safety reports and work with a number of landlords taking care of maintenance and repairs across their properties. 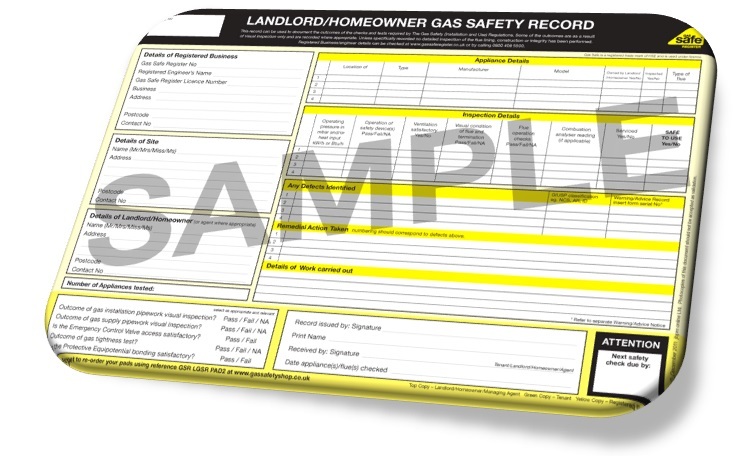 We are Gas Safe Registered Company Number 200737. We offer a wide choice of hot water systems including unvented, open vented, combination, direct and indirect cylinder systems. Call us today to discuss your requirements in detail. Please contact us regarding any of the services we offer on 07903 160061 or email us at info@kensign.co.uk for a free no obligation quote.